I have had Multiple Sclerosis for the past 13 years. I am on oral medications as well as injections . These are the only methods medical science have for MS, and these somewhat manage a patient rather than making them feel better.  And then I read in Rachna’s book, Restore, that she had achieved success with MS. Her own success in reversing her ailment (rheumatoid arthritis, read her story here) which also had no cure in medical science, with dietary & lifestyle changes inspired me & I contacted her to start her health plan. Before I started, I had persistent UTI & feverish feeling. My appetite had reduced & digestion was poor. Cramps in abdomen & toes made life very uncomfortable. My lower back pain hampered even simple movements. Water retention had led to increase in weight, shortness of breath, fatigue swelling & pain in my ankles. Fatigue was so high that almost twice a week I was unable to even get up from the bed. In this state, I felt I could only get better. Within the first month after starting Rachna’s diet plan, the changes were visible. There was relief in back pain, the cramps & the feverish feeling reduced. By the end of the month, my weight had also dropped! In the second month, the cramps reduced drastically & the feverish feeling disappeared. The heaviness in my abdomen reduced drastically & I felt so light 🙂 There was improvement in my fatigue level. I was able to move around & stand for a longer period of time – twice a week lying in the bed was over !! The third month brought the biggest change – there was no trace of UTI in my test – I had tried different medicines but to no avail & Rachna had cleared the UTI with a change in my diet 🙂 Not just diet, but Rachna has guided me on a healthy lifestyle plan by incorporating pranayam, yoga & walk. All these changes have made me believe that I am on the path of improvement & betterment. My balance is much better now, I can walk for some time without wobbling or feeling tired, picnics with my family are back on my list of things to do, and I have begun to go for regular walks. The over all balance is back, which every MS patient knows, it the most difficult to cope with. I no longer feel under confident of stepping out of the house or crossing the road alone, which I used to earlier. In short, I have been given back the life of any normal, healthy person. The next steps are to start reducing medications. It’s been a year since Vimi started getting better. Click here to read how she’s doing now! ← You can cure migraines without popping pills!